at: Platform- Oxo Tower Wharf- Bargehouse Street- South Bank- London- SE1 9PH 380:1 is part of Diaspore’s current exhibition programme looking at plant communication as a metaphor for social interaction. 380:1 is an educational installation aiming to raise awareness around air pollution, climate change and deforestation by displaying 380 sapling trees, representing the number of adult trees required to absorb the CO2 consumption of one person in one year. A recent paper in the journal Atmospheric Environment found that whilst trees absorb pollutants well in open spaces, low hedges are actually more efficient at catching exhaust fumes from cars. With this in mind we have chosen to use Hornbeam,Carpinus Betulus, a native British tree, and celebrate the versatility of the species’ ability to be grown both as a standard tree or a trained hedge. Diaspore is an exhibition and participatory project space based in Bermondsey focusing on ideas of ecology(ies), ecosystems and their communities. The events are led by artists, designers, scientists, chefs, community groups and all who wish to get involved. 16th September: TREES! 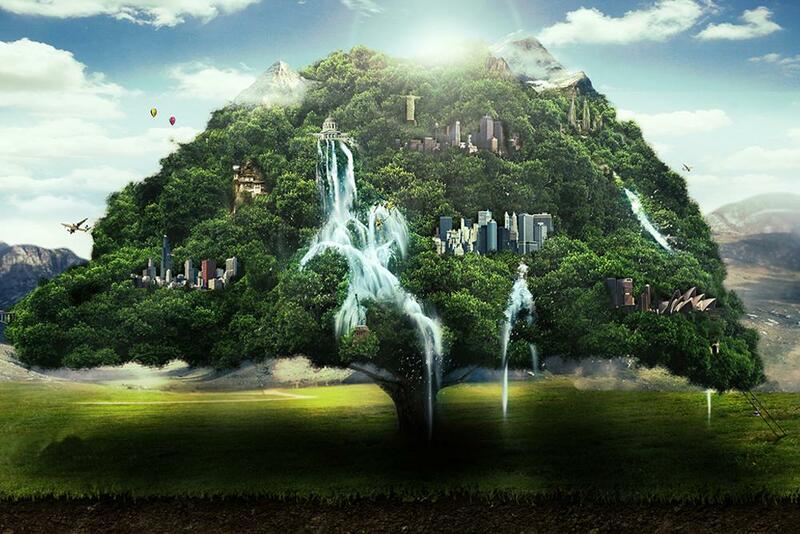 Talk | 3-5pm | Free Entry Join Nikola Maksimovic from Ecosia, Seb Austin from Trees for Cities and Mathew Frith from the Wildlife Trust to discuss their work and learn why trees are our best allies in fighting air pollution and climate change. 17th September: “Polluted Selfie” by David Colombini Workshop | 2-5pm | Free Entry | Drop in David Colombini will present ‘Polluted Selfie’ his latest project researching air quality. You will learn how to use a pollution sensor and how to make sense of the different pollutant data (CO2, PM, CO, O3) you will be recording with the device. 20th September: Smog Mirrors & Sea Squad - projects lead by Liam Geary Baulch 10-11am | Open to children and families | Free | Booking is essential The audience is engaged in detective work to and out what London’s air pollution is hiding, and how to stop it. 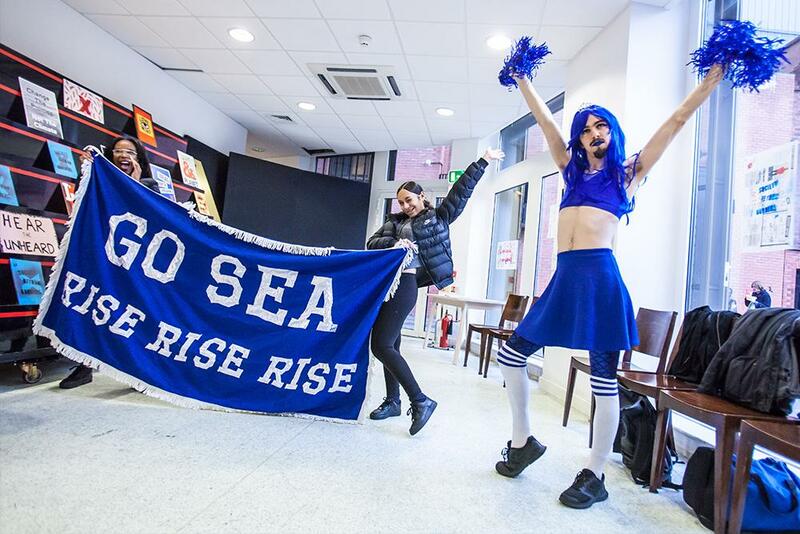 Sea Squad - Cheerleading against climate change. 6.30-9pm | Opening night | Performance will start at 6.45pm ‘Cheerleading is the next stage of action on the destruction of the sea and climate change’. 23rd September: The Politics of Ecology in Urban Planning Talk | 3-5pm | Free Entry Join Katherine Drayson from the GLA, Ande Gregson from GreenLab and Gyorgyi Galik from Future Cities to discuss strategies implemented in urban planning to fight air pollution and climate change. 24th September: Air Pollution as Evolution- Chih Chiu & Ivy Lang Workshop | 2-5pm | Free Entry | Drop in How does air pollution boost human evolution, social and political reformation, civilisation reinterpretation, and technological innovation?